A growing store requires a full suite of promotional tools to boost sales during special sales and seasons. A smart promotion strategy is important to raise your store’s profile. 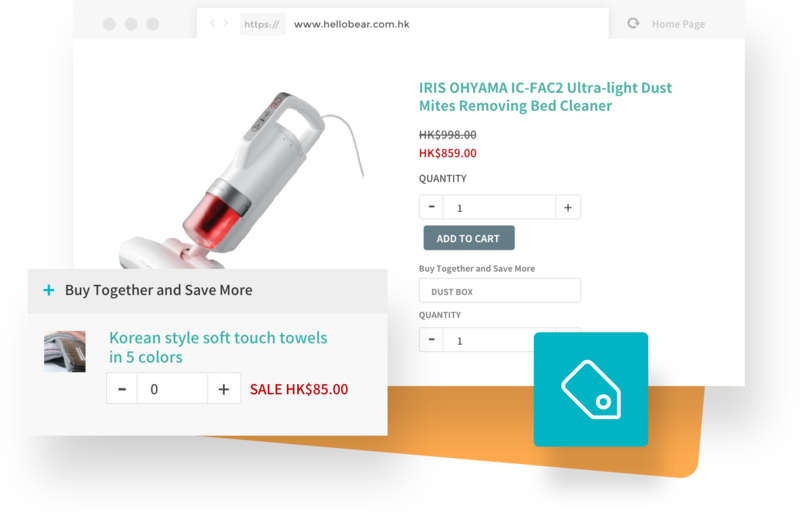 Our promotional engine is flexible and customized, so you can create separate or concurrent campaigns targeting different products and customer segments. Building a strong membership system to your loyal customers is a key CRM strategy for a brand. 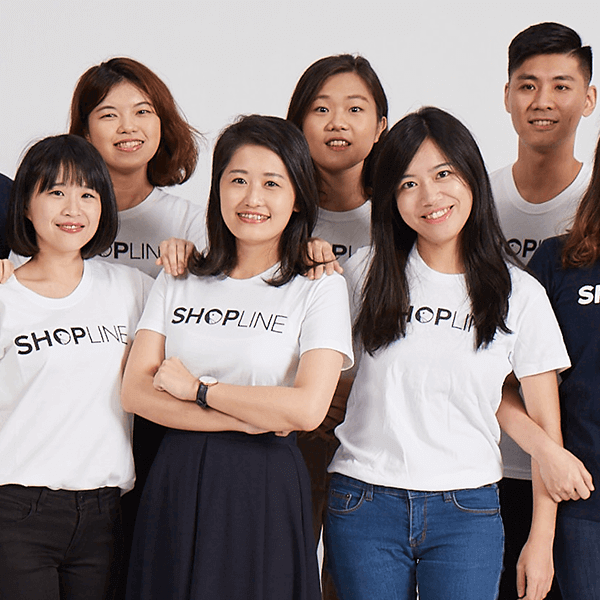 SHOPLINE provides a dynamic membership tiering system, so your customers become members quickly either via E-mail or Facebook login. 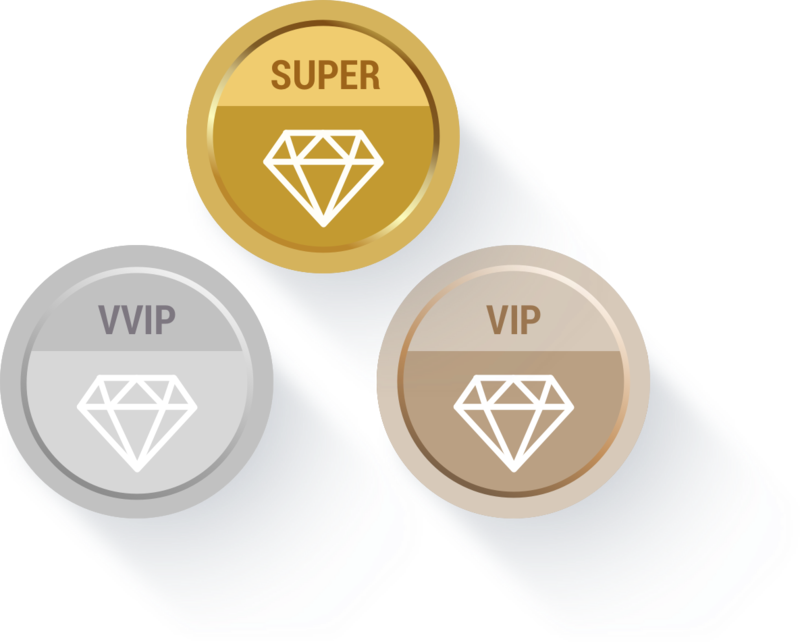 According to different levels of loyalty, you can set up specific discounts based on their level of spending, such as store credits, birthday gifts, to attract them to return to your store and buy more. Driving new traffic and visitors requires a cross channel distribution strategy and leveraging social media power. 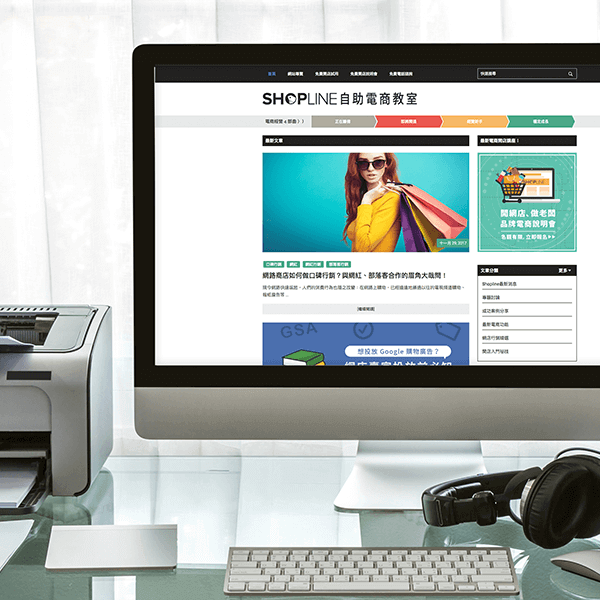 SHOPLINE allows you to create a Facebook store easily, so your customers can shop without leaving their browser. We also work with different partners to help you drive traffic such as affiliates.com. 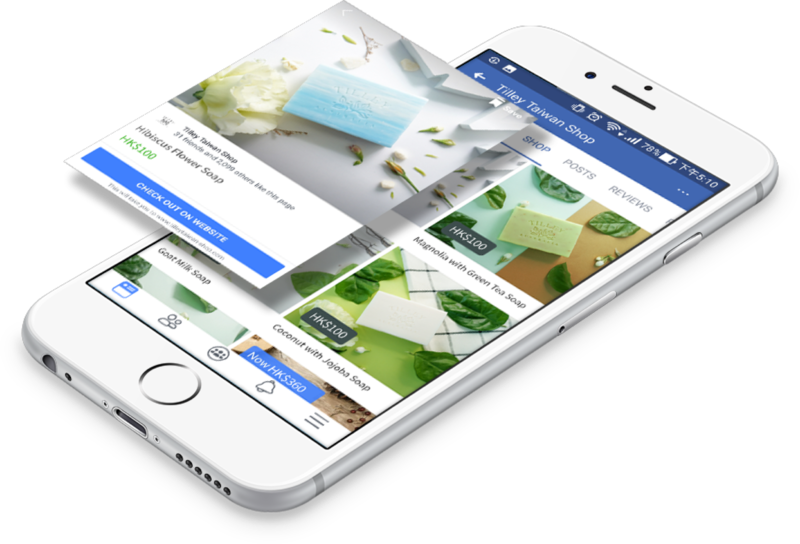 SHOPLINE’s Facebook Ads Extensions integrates Facebook Pixel, and lets you upload product catalog to your fan page, building up your own Facebook Shop, so you can easily reach out to your target audience and get control of traffic! Aside from that, you can also plug in Facebook Comments to your Shop page so that your fans can leave positive comments directly on the product pages, enabling you to bring your fans together and build up reputation! Are your customers so busy to check messages or inbox, and forget to pick up the products? 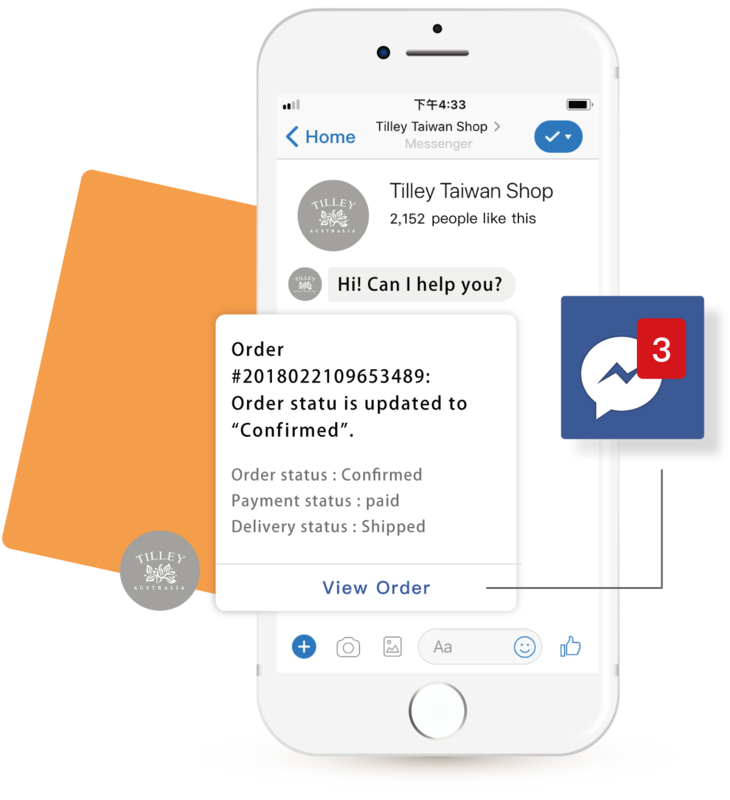 Facebook Messenger Notification seamlessly integrates Facebook Messenger with the back end of your online shop! Once customers have finished placing order, they will get message notifications from your page about order status, from successfully ordered to order shipped, no message will be missed again! It will effectively increase successful pick up rate and improve customer relationship! Shipment notifications and customer replies will be linked up to the inbox of your FanPage. Therefore, they will never miss an order again! 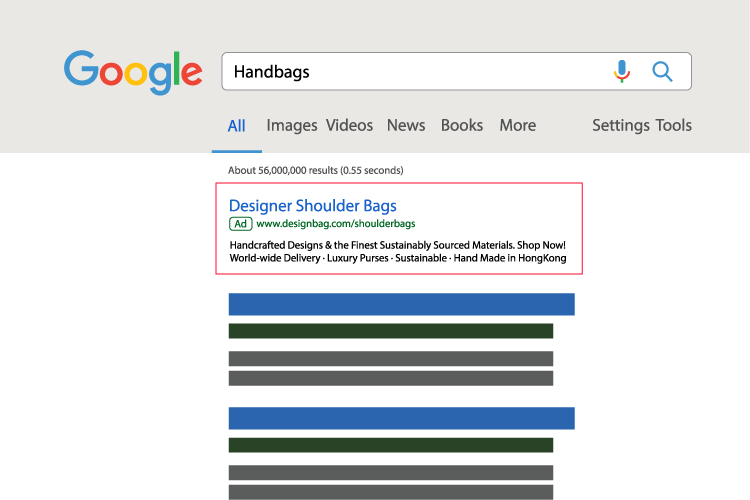 Being a Google Partner, SHOPLINE exclusively offers “Google Shopping Ads”, including 3 new forms of Google Ads - Google Shopping Ads, Dynamic Remarketing Ads and Dynamic Search Ads. 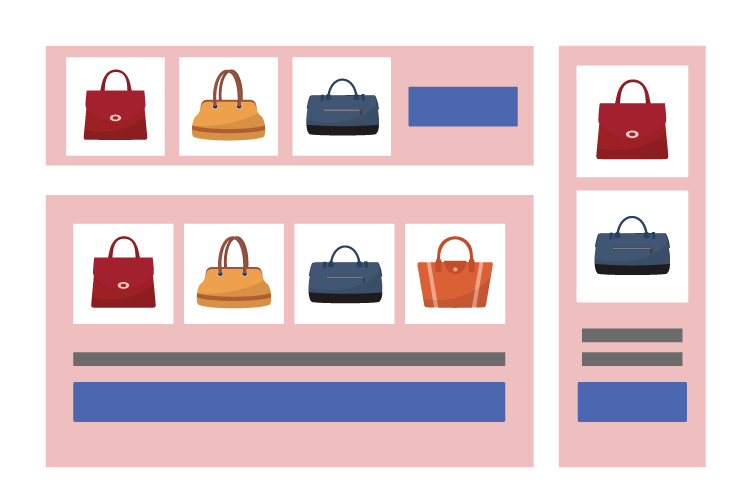 We provide real time integration with your shop’s backend, Google Merchant Centre and Google AdWords, optimising performance of your ads with AI and machine learning technology, bringing you the exact traffic you want! 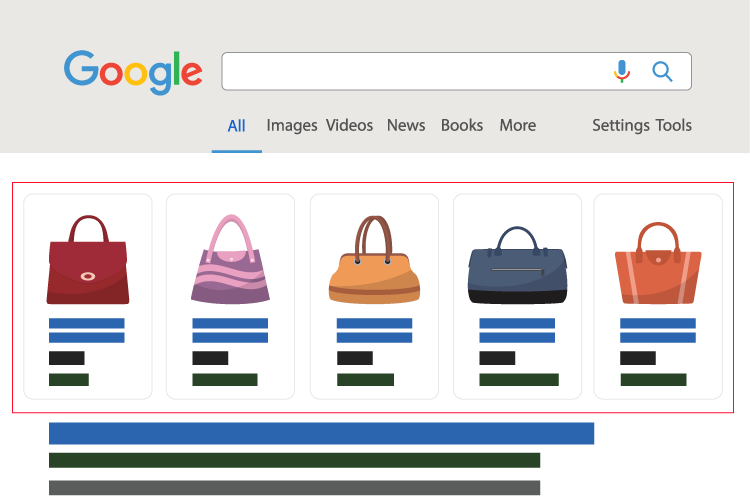 SHOPLINE offers a complete solution that is full-featured and easy to get started. Apart from great features, we want to offer you direct ways to grow your brand, whether you are a traditional business getting online or a first time entrepreneur. From operation management to marketing tactics, we offer a wide range of support to help you become a commerce expert!